You might be wondering if there are methods to help you determine if your home is infested with pests or if the new apartment in Singapore you’re planning to move into needs pest control services. Below are important points to consider that will help you decide if you need professional help from a pest control management in Singapore to exterminate rodents, remove termites or get rid of cockroaches. What are the Common Home Pests? You might be surprised to know that there are at least ten home pests that can thrive in your home besides the usual suspects such as rodents, cockroaches, flies, and termites. Not only do these pests cause structural damage and diseases, but they also carry other parasites and attract predators that will only cause more problems. According to studies in pest control, apartments and condominiums are more vulnerable to pest infestation than single-family homes and commercial spaces in Singapore. Poor sanitation, old or damaged structures, and poorly-maintained plumbing can attract several pests such as the following: cockroaches, rodents (rats and mice), mosquitoes, ants, termites, flies, fleas, bed bugs, ticks, mites, spiders, stinging pests, silverfish, spiders, stink bugs, weevils, and more. The mosquito alone causes more human fatalities than any other animal in the world. How Can I Spot Pest Infestation? Unfortunately, when spotting a pest infestation at home, it is almost always more complicated to terminate pest because they share the following characteristics: they breed fast, they are good at finding hiding spots, they are adaptive and smart, and they are resistant to most commercial pest control methods. Look for the following red flags and call http://www.pestdestroyer.sg/ in Singapore as soon as possible. 1. Presence of the pests. 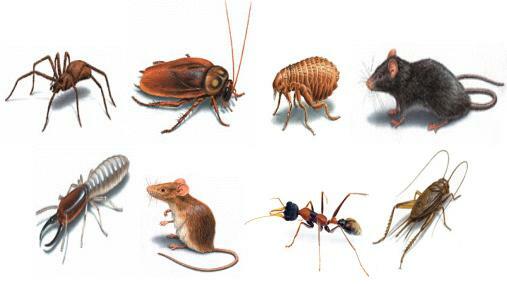 Rodents and cockroaches are quite easy to spot, but some insects such as ticks, mites, and fleas are not noticeable until the infestation has become significant. 2. 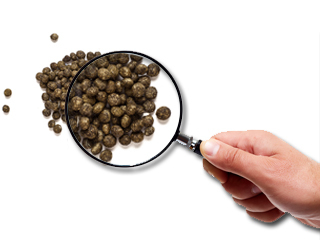 Droppings of the pests. 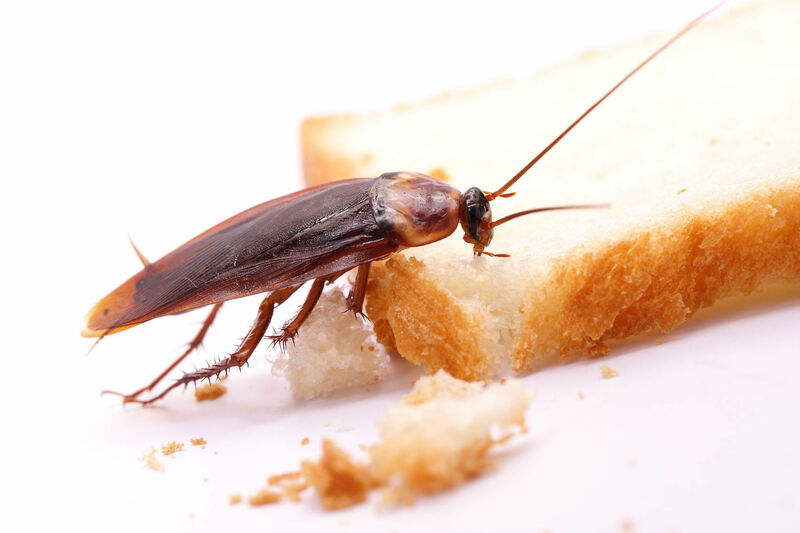 If pests thrive in your home, they are also most likely to leave droppings near food sources. 3. Odors and sounds. Rats and mice can give a distinct odor in a pest-infested home, as well as make squeaking noises in the walls or inside your furniture. 4. Nesting. Rodents can live in different areas in your home, but you will usually find shredded paper near nesting areas. 5. Pest control products. If you’re just moving into a new apartment at home, you will know the previous tenant had a problem if you find evidence of pest control products. 6. Structural damage. You will know if the apartment has termites if there are damages to the wooden parts of the home, a sagging wooden floor, and hollow sounds whenever you tap wood. 7. Damage on items. Rodents can be destructive because they chew up not only paper and food, but even electrical wires, plastic, clothing, and other items. 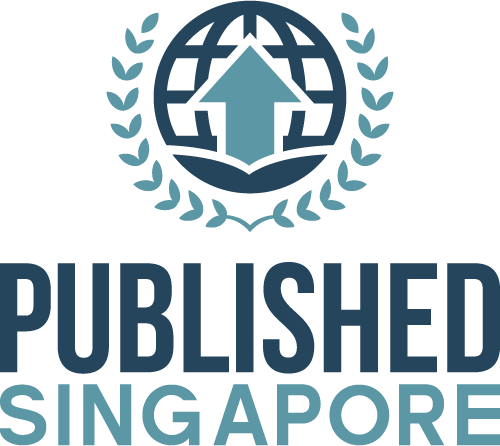 Pest infestation is one of the most common household problems in Singapore. It poses a serious threat not only to your property, but to your health as well.